Halloween is upon us everyone. So who are you going to be this halloween? My favourite supernatural creature to be if it is for real has always been a vampire. Not because of Edward *something.. something.. *FACEPALM* but the real vampire, Dracula. The book (Bram Stoker's Dracula), just in case some of you who don't know. God forbid. i think i read the book back when i was 11 or 12, and i kind of fell in love with the character. 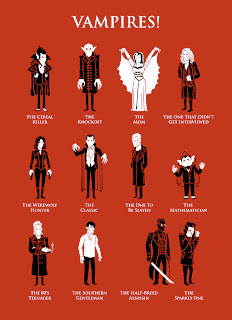 Dracula in the book in my opinion, is not all pure evil. He's just wanting so survive, per say. Nowadays, vampire lore has gone to all sort of plot and twist. Now back to the halloween topic. Halloween is not as it used to be. People no longer dressed as scary, supernatural creatures anymore. Now halloween customes can be anything "creative" people can conjure up in their imagination. originaly via Ben Douglass' Flickr. 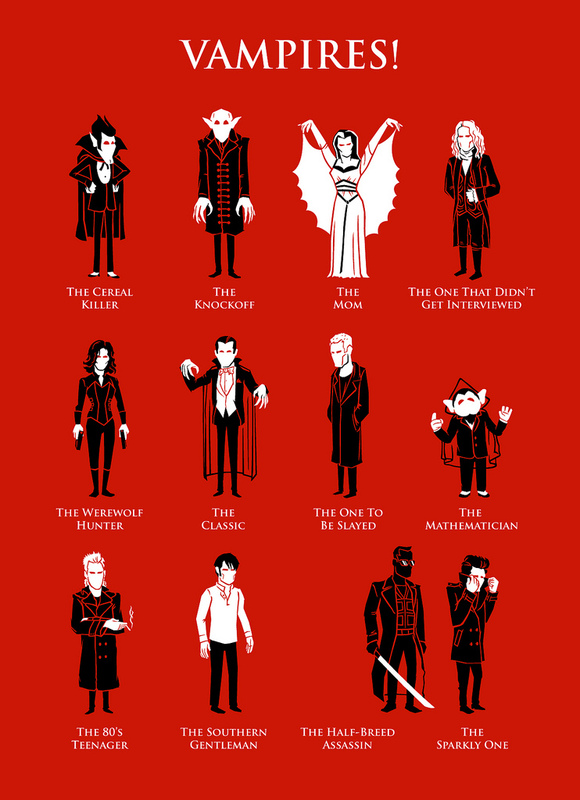 answers: Count Chocula, Nosferatu, Vampira, Lestat de Lioncourt, Selene, Count Dracula, Spike, Count Von Count, David, Bill Compton, Blade(Eric Brooks), Edward Cullen.